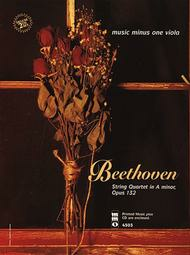 This beautiful and substantial string quartet is eternally popular amongst chamber music aficionados. 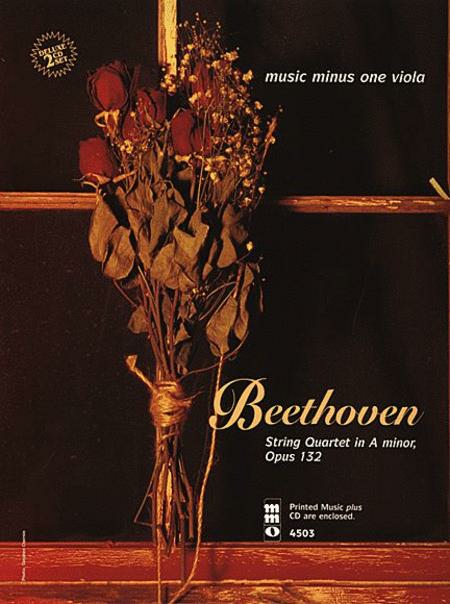 Beautiful harmonies, and of course Beethoven's masterful ability to combine the four instruments make it a favorite. Includes a high-quality printed music score; informative liner notes; and two compact discs containing a complete performance with soloist; then a second version with the accompaniment, minus you, the soloist. Accompaniment: The Vieuxtemps String Quartet: Masako Yanagita, violin; Marnie Hall, violin; Evalyn Steinbock, violoncello. this was the best music i have gotten yet. i strongly recommened it for those who are intermidiate players, and it's also challenging.